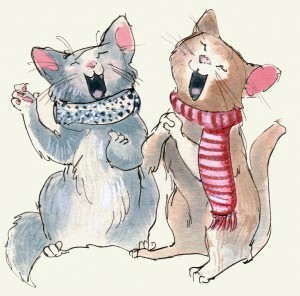 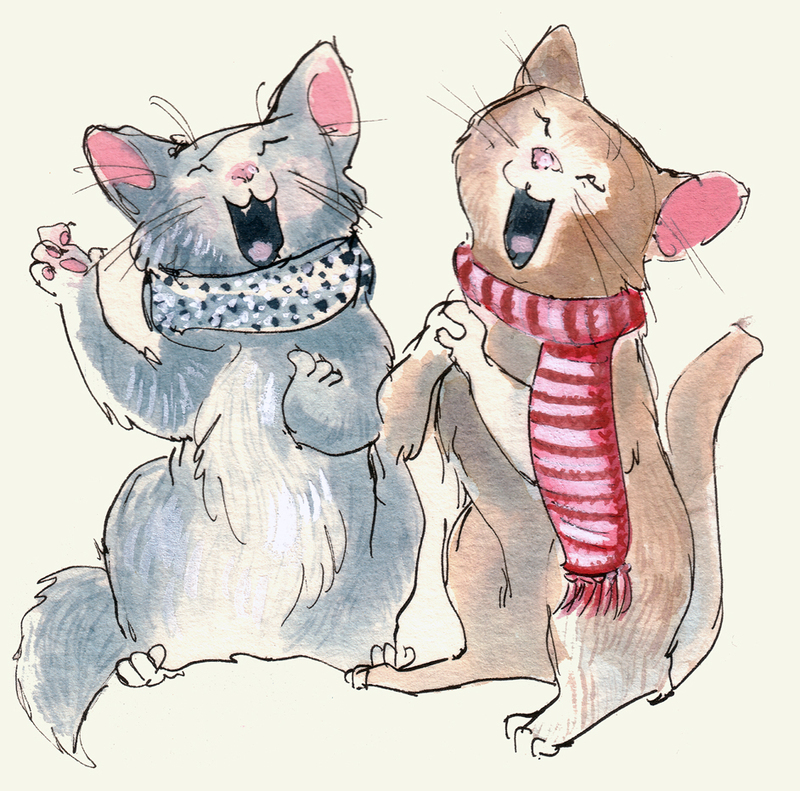 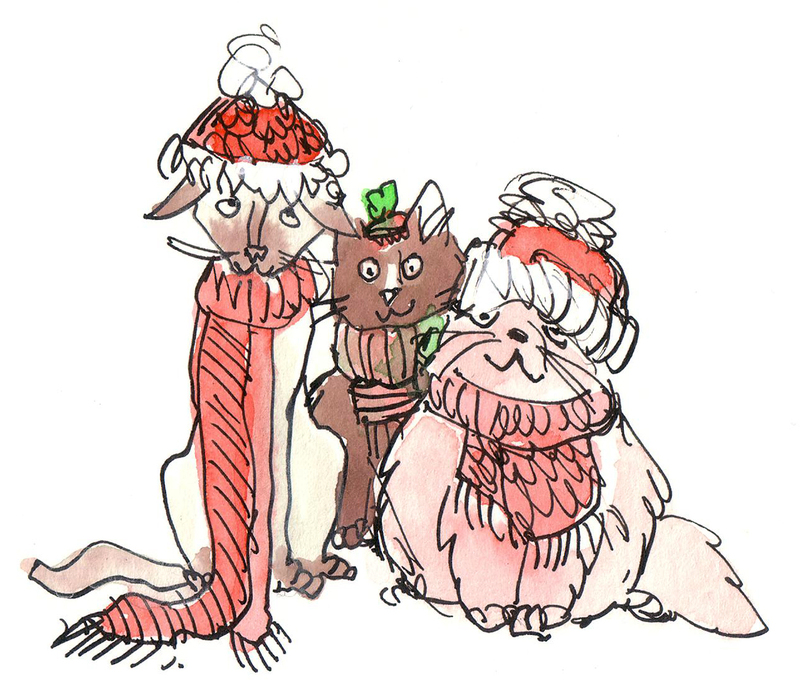 Cats all decked out in hats and scarves for the holiday season. 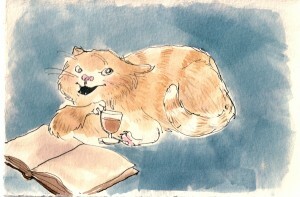 Cat drinking brandy and reading a book, naturally. 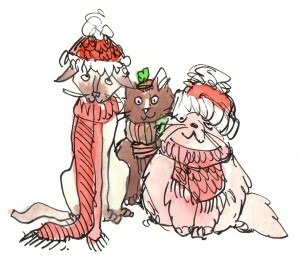 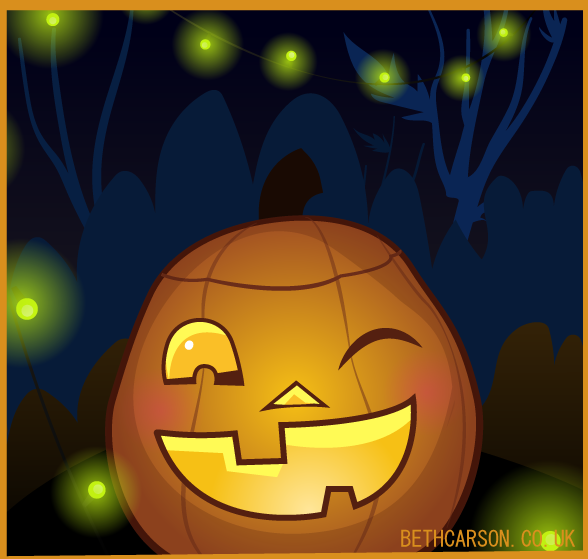 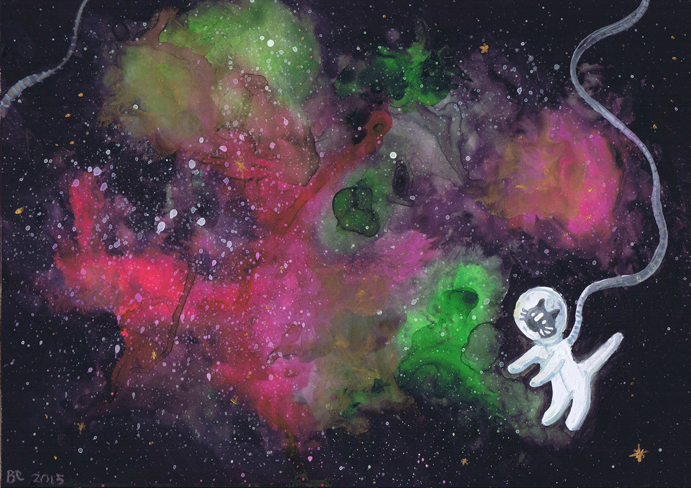 Deck the halls with lots of cats, fa la la la la! 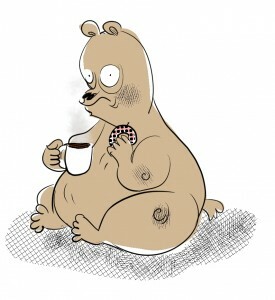 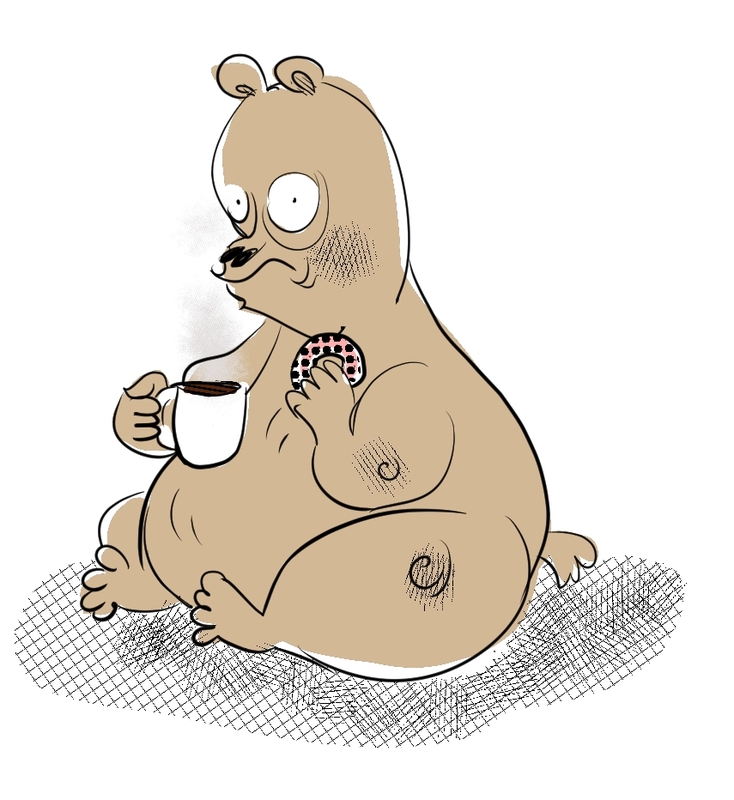 Bear drinking too much coffee and eating donuts.